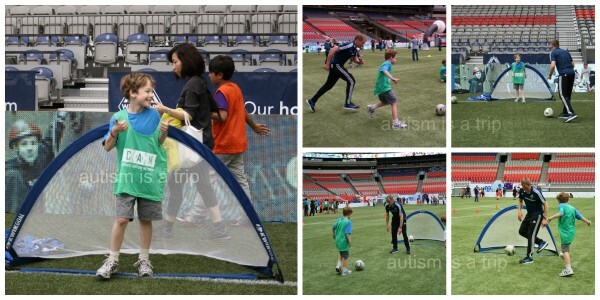 Home » Wendy » Canucks Autism Network Sports Day Adventure! 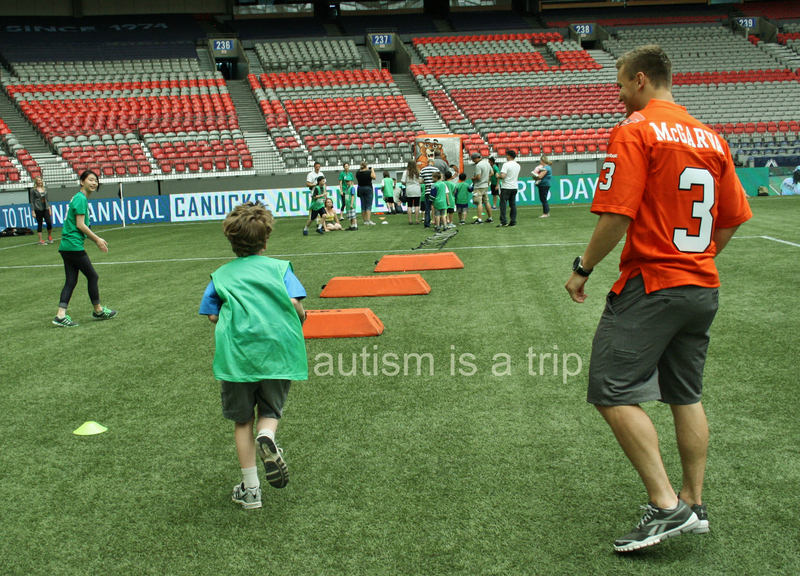 Canucks Autism Network Sports Day Adventure! 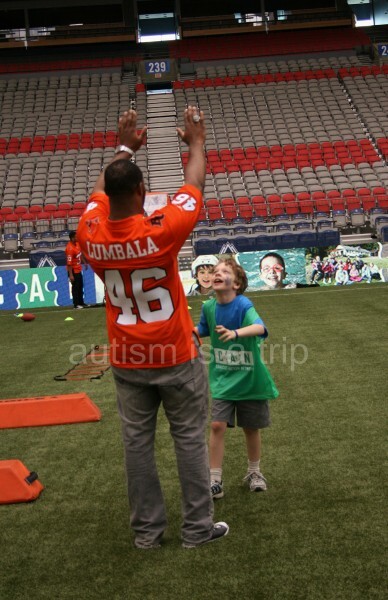 As much as I complain about the state of autism support here in the Lower Mainland, we also have some pretty cool things going on. 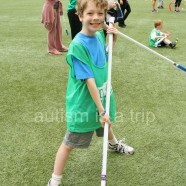 There are several societies that provide access to camps, supports, and many other activities for autistic individuals. 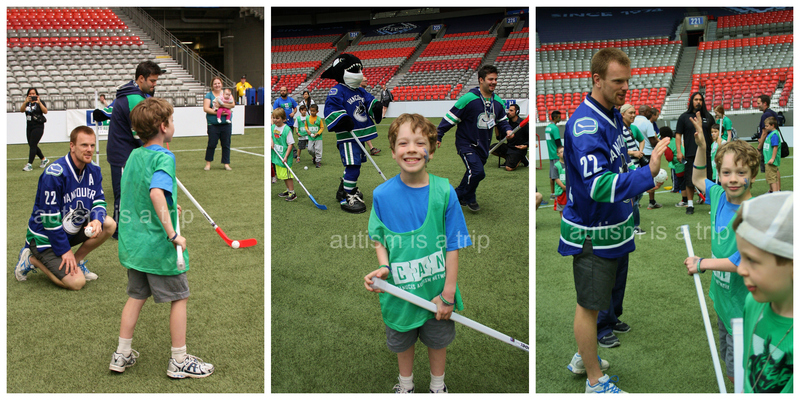 One group here doing it really right is the Canucks Autism Network (CAN). 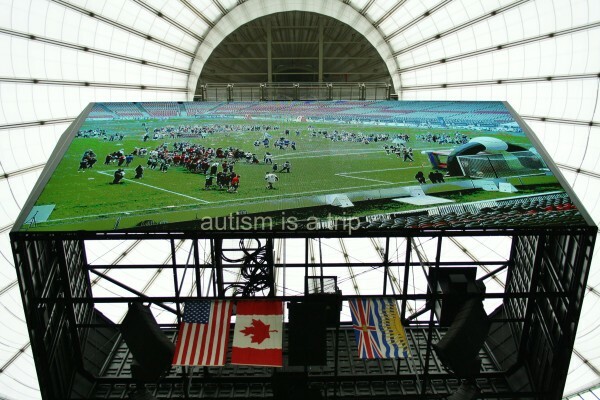 They help keep autistic kids involved in sports and a lot of other social events. 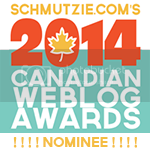 CAN usually tries to involve siblings as well, to help foster a whole family experience. We absolutely love them. 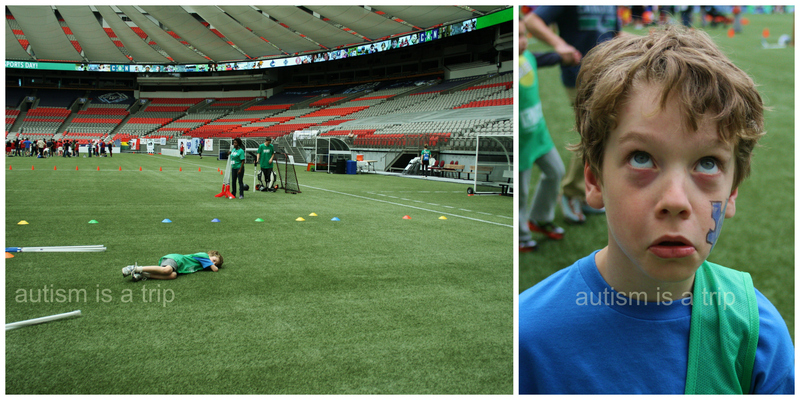 Jack and I were very excited to attend the CAN 2nd Annual Sports Day on May 18th at BC Place. It was a day of serious fun with representatives from the Vancouver Canucks, the Vancouver Whitecaps FC, the BC Lions, and the Vancouver Canadians. I could tell you all about it, but I’d rather show you. Enjoy! We arrived a bit early, so it was a good hour before the event started. CAN had set up face painting and colouring, but the waiting still got old after a bit. 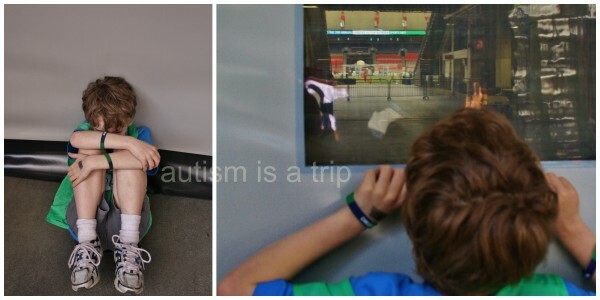 Anticipation and autism don’t mix well. The CAN volunteers are seasoned, though, and did their very best to keep everyone intact. 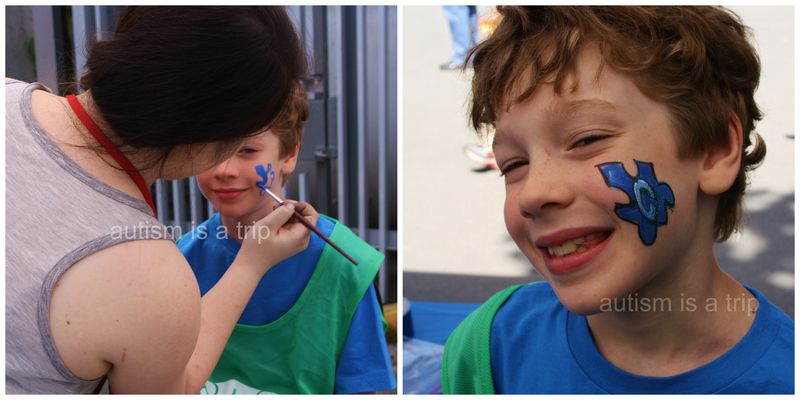 Face painting is an essential part of every adventure. Waiting, and peeking to see what’s happening in the stadium. As everyone was introduced, we got a cool view of everything from above. A birds-eye view of the event. 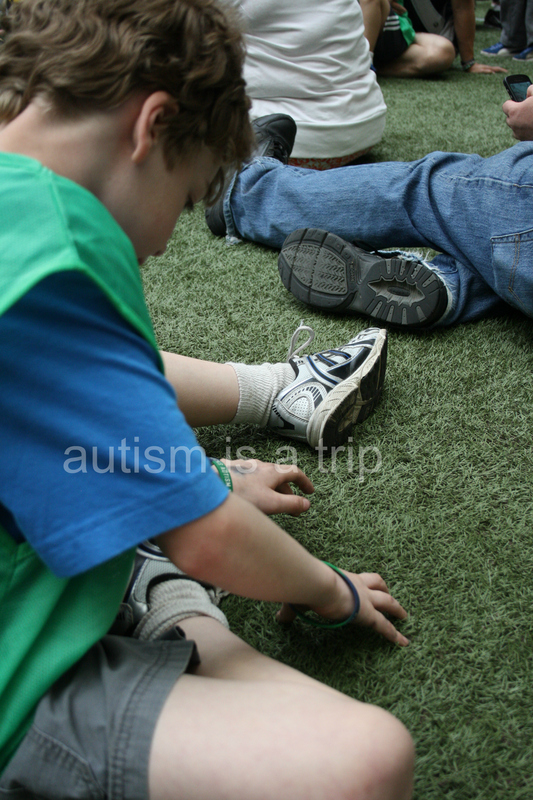 Waiting is tough, but astroturf is an awesome sensory experience. The kids were divided into four groups, and each group spent twenty-five minutes with an activity, then rotated to the next one. 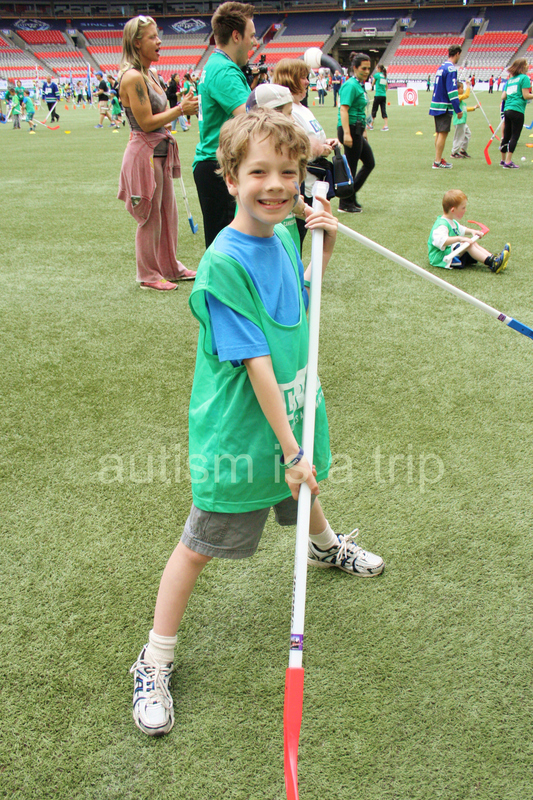 Jack’s group had hockey first! Getting tips from Canucks left wing Daniel Sedin. 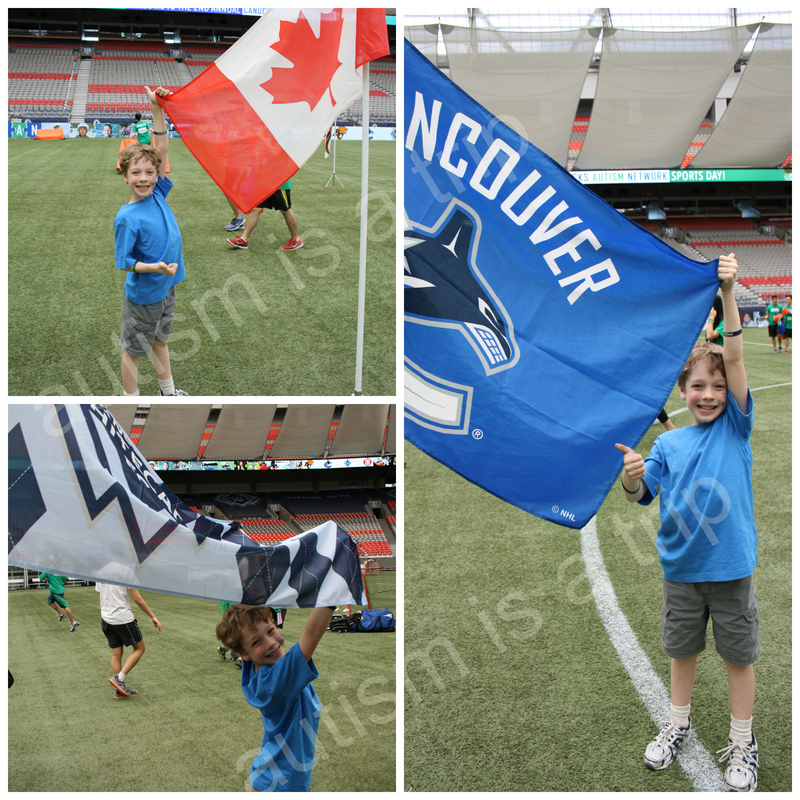 There were photographers and cameras capturing it all, and showing everyone on the jumbotron. Jack noticed it quickly, and played right to the camera. That’s my boy. 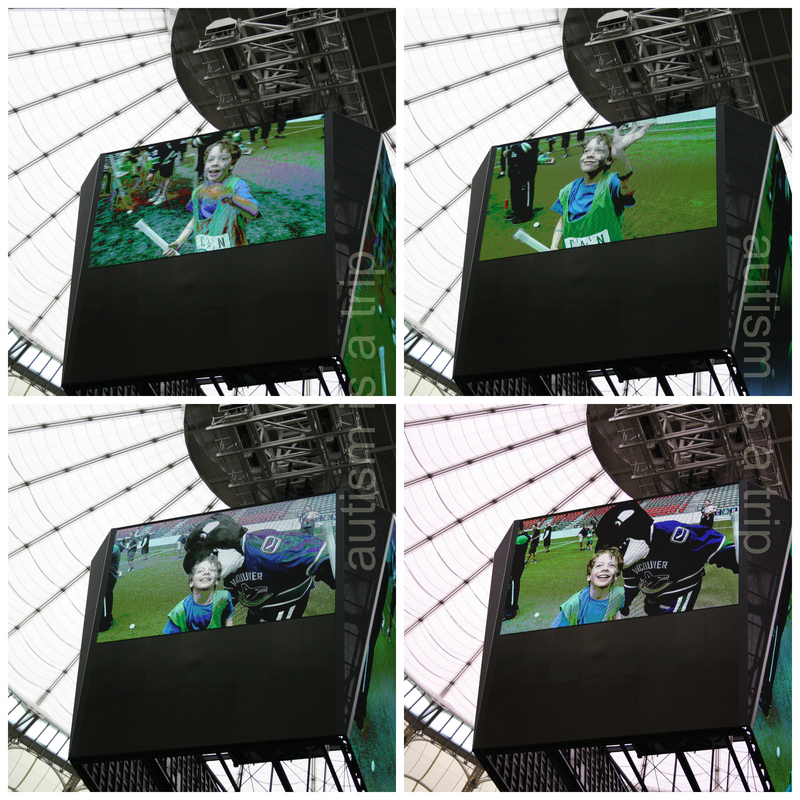 Jack saw himself on the Jumbotron. So did Fin. 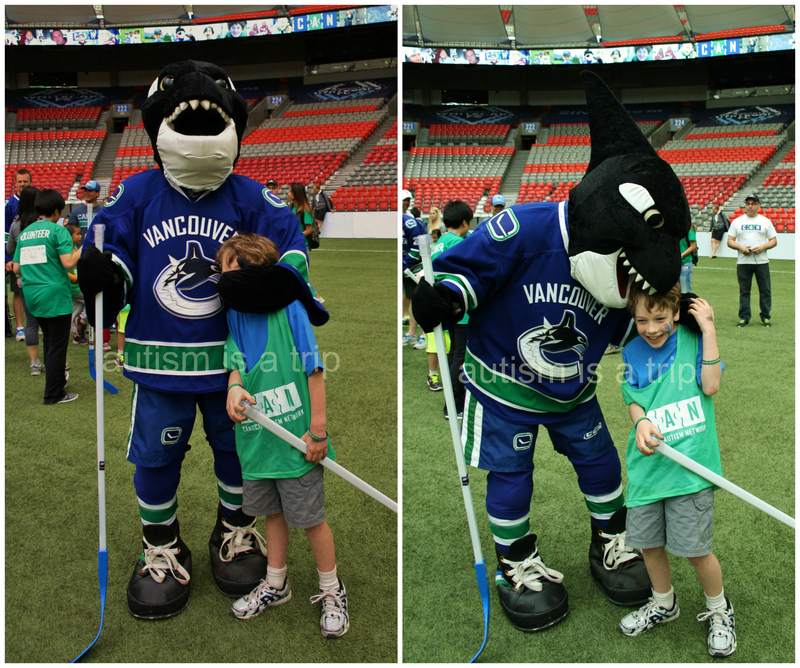 Fin, the Canucks mascot, had a great time with the kids. He has a thing about chewing on their heads, though. They should keep an eye on that. Next up was football, and Jack learned how to run the ball, throw the ball, and do a wicked touchdown dance. Running the ball with BC Lions defensive back Matt McGarva. Going for a super-high 5 with BC Lions fullback Rolly Lumbala. 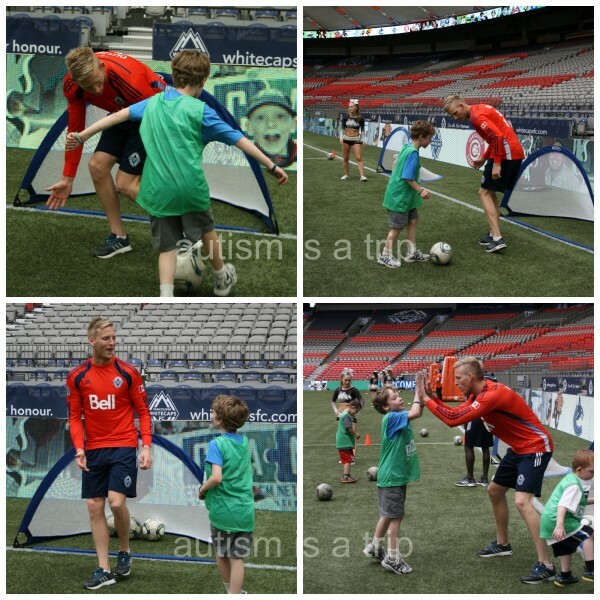 We moved on to soccer, and Jack put the Whitecaps guys through their paces. A lot of the other kids were ready for a break, but Jack kept on going. And going. And going. Going one-on-one with Whitecaps FC assistant coach Martyn Pert. Trying to get past Whitecaps goalie David Ousted. Finally, we moved over to baseball. After some pointers from Mama, Jack smacked a few line drives. 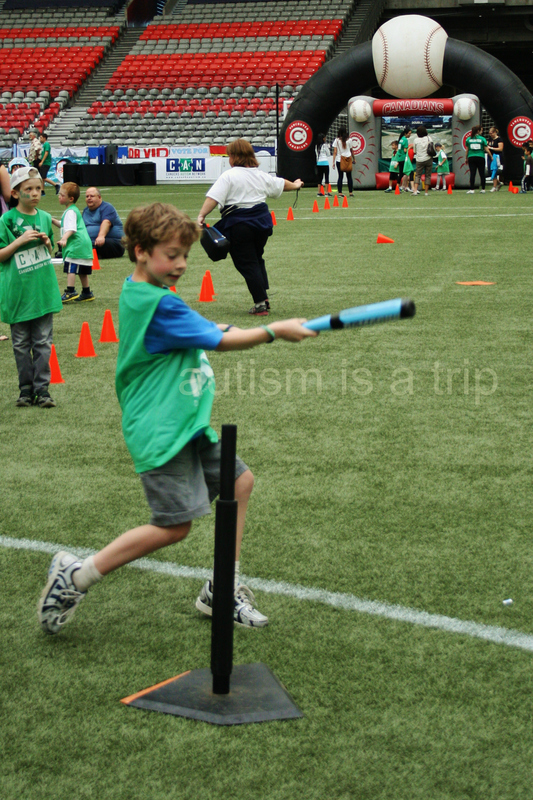 Definitely an American boy – he had the best form there! 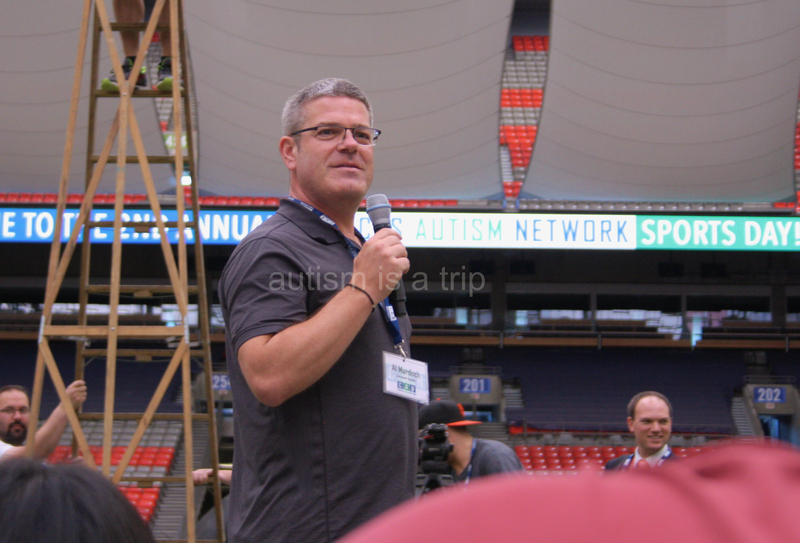 Canucks announcer Ed Murdoch closed out the event. The voice of the Canucks, announcer Al Murdoch. We had a lot of fun. Thank you CAN, for everything you do! 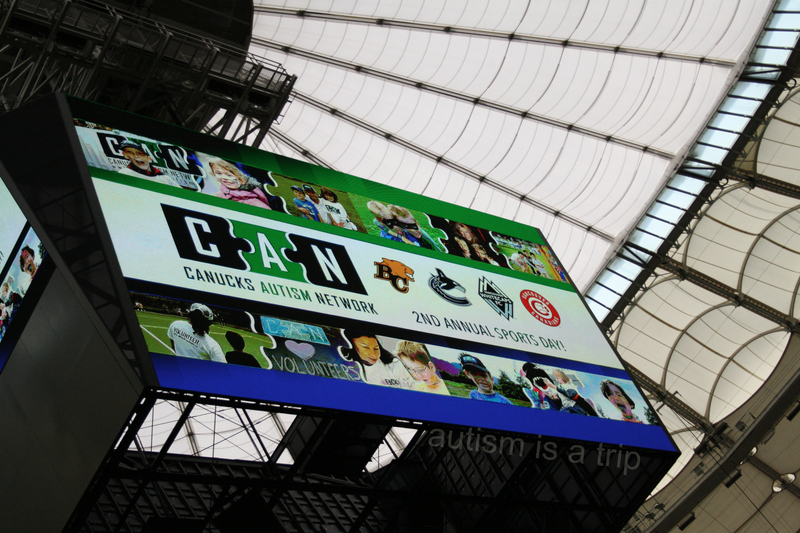 We had an amazing day – thank you, CAN!! Click HERE if you’re interested in joining CAN. Click HERE if you’d like to be a CAN volunteer. 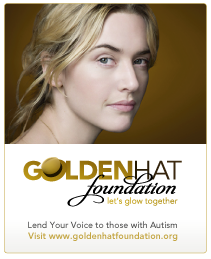 Click HERE for information on how to donate to and fundraise for CAN.